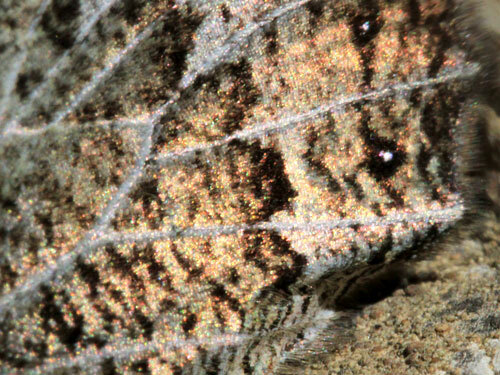 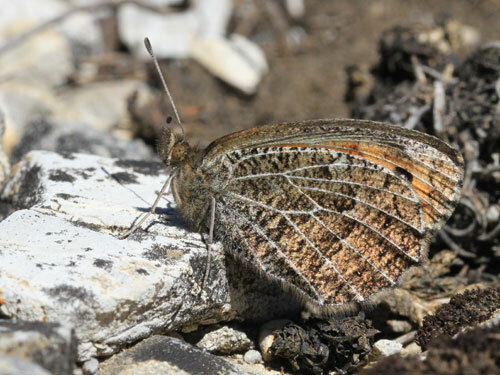 The underside hindwing marbling and bright orange markings make this butterfly rather distinctive. 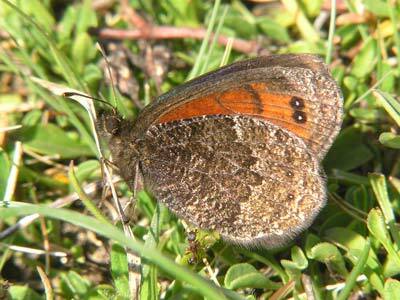 Often common where found in late summer. 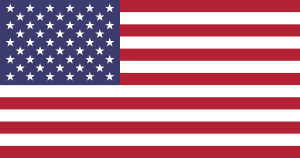 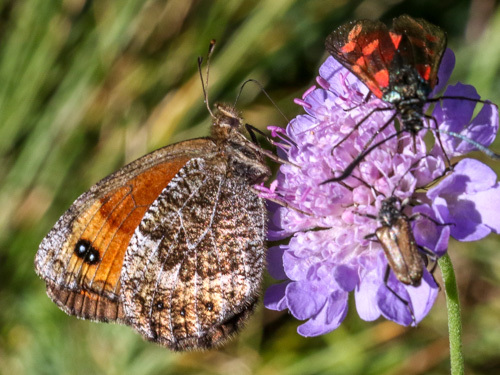 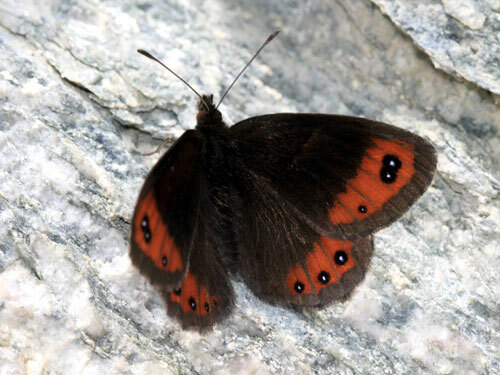 Identification & Similar species: The butterfly is rather distinctive and unlikely to be confused with any others. 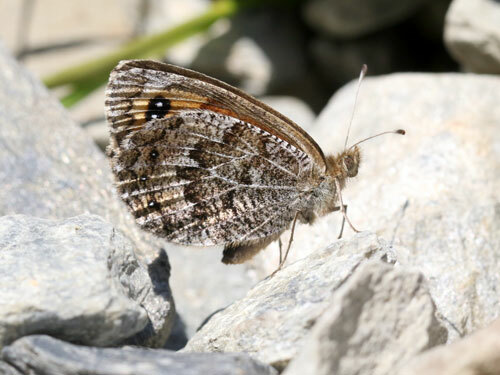 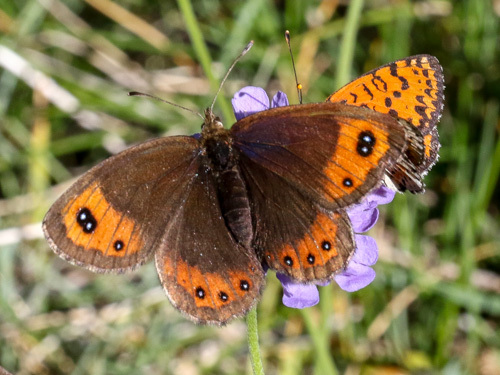 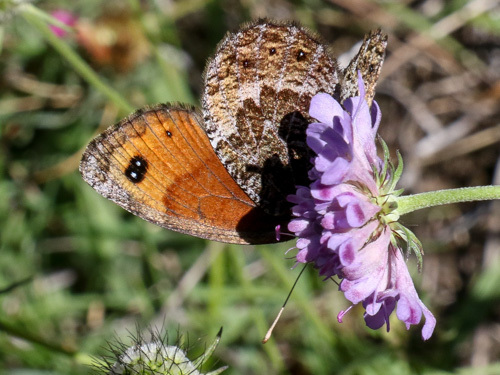 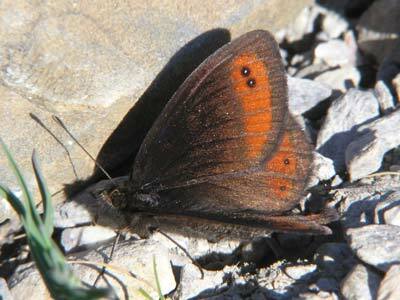 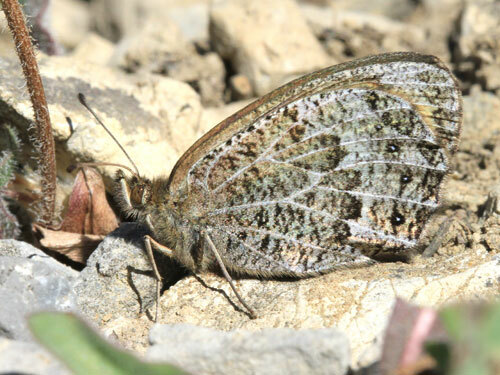 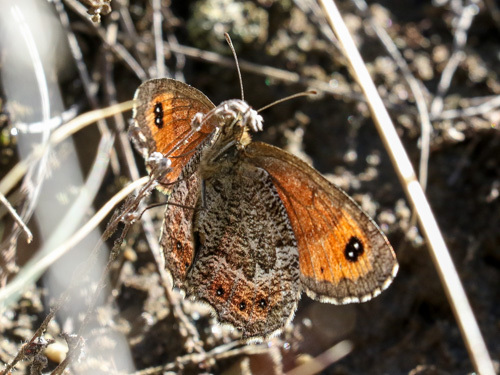 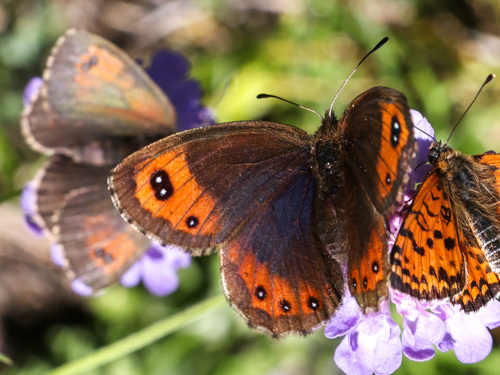 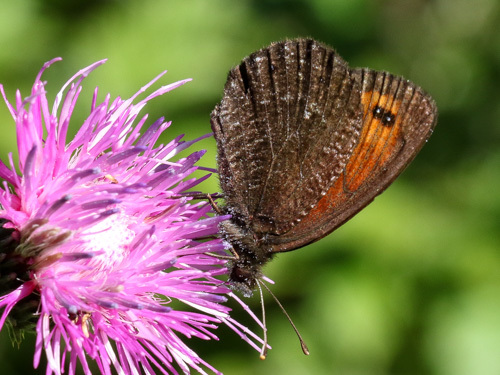 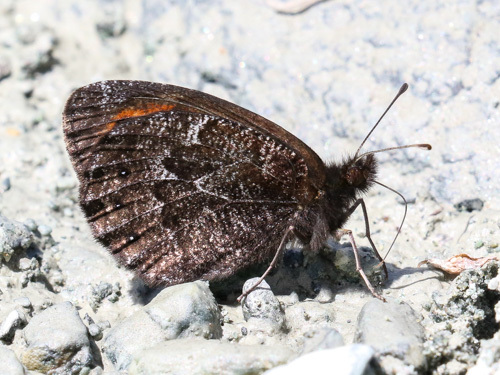 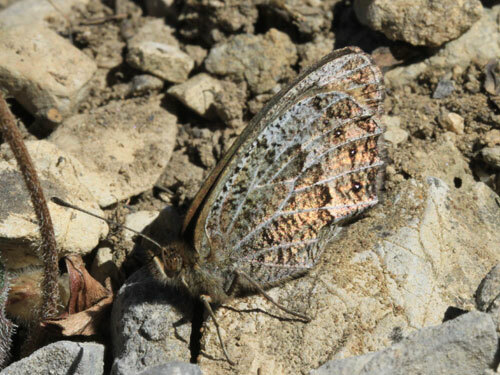 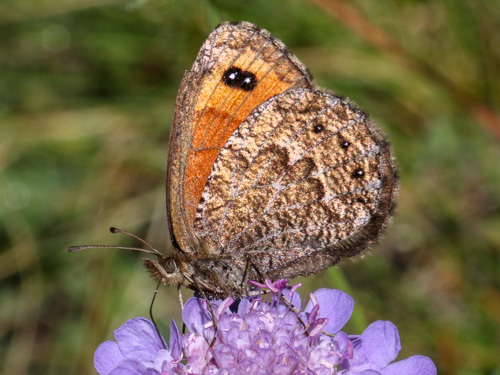 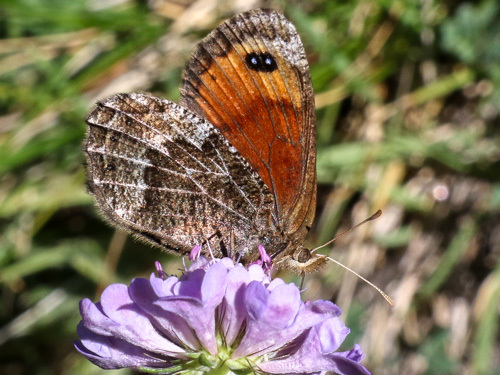 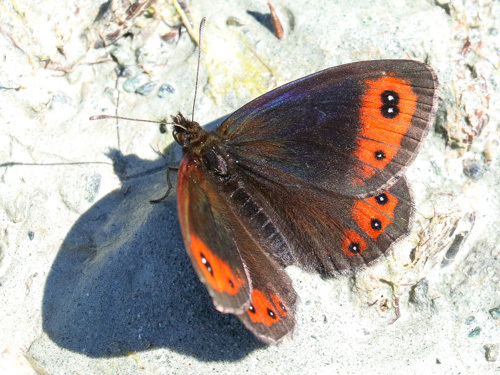 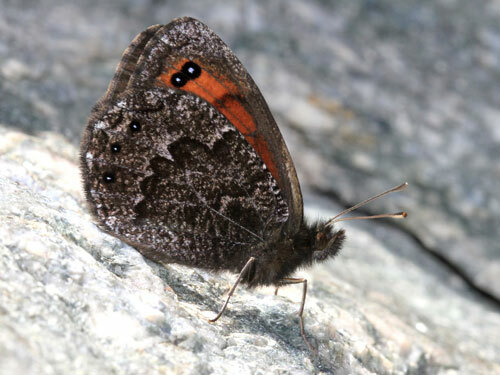 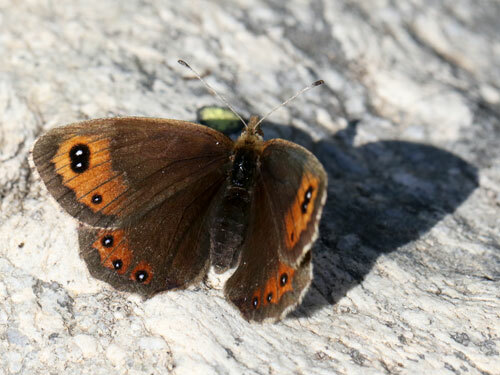 Distribution & Flight: This butterfly flies throughout out the Alps and in a couple of places in central Italy. 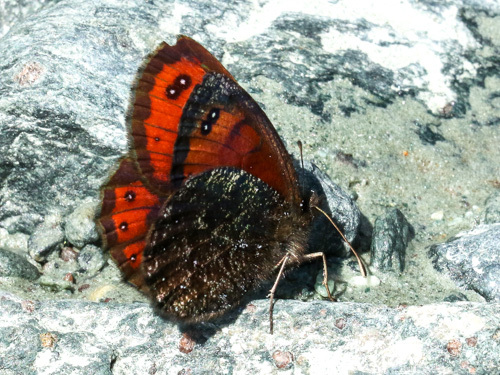 From mid July to September. 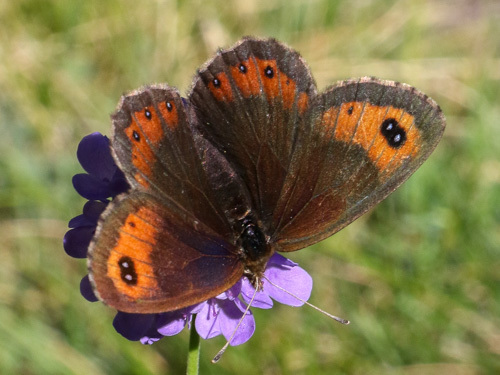 Habitat & Behaviour: Grassy places from fairly low levels in mountains, woodland clearings, rocky places, alpine meadows etc.